Every year, you will receive an annual statement from your supplier. However, this isn’t a bill, and so it may contain different information which could be very useful, especially when you’re considering a switch. Or, when you’re looking to lower your energy consumption. Let’s take a closer look at your statement, what it includes and how you can use it to switch. Thanks to efforts from outside parties such as Ofgem, your bills and statements are now more straightforward than ever, and easier to break down. This can be helpful, especially when comparing suppliers as it helps to identify your tariff for your price comparison. Does your tariff end soon? If it does, you could switch supplier without having to pay any potential exit fees. Plus, when your plan ends your supplier might try and roll you onto their more expensive variable tariff, so it’s a good idea to switch before that point. Knowing the value of your energy for the last 12 months helps you to see how much power you have used and helps when comparing suppliers. As it helps them estimate how much energy you’ll need from them in the next 12 months. Your projected costs for the next 12 months can help you to budget, as you’ll have a vague idea of what prices you might need to expect. Some tariffs have exit fees, which mean that if you try and switch supplier before the end date of your contract, you may have to pay a sort of penalty. However, it is important to note that your supplier should send you a notice 42 – 49 days before your contract ends. When they do this, you can switch penalty-free. This includes any discounts that you could be receiving including money off you might get from choosing to pay by direct debit or by managing your account online. Keep in mind that your energy supplier will almost always only tell you which of their tariffs might be more affordable. Your statement probably won’t add any information about other suppliers, and how much money you could be saving by comparing and switching to another company. On the one hand, it’s understandable, they don’t want to lose you as a customer, but on the other hand, it does mean that you could be missing out on up to £400 by switching from a ‘big six’ energy supplier for example. Your statement will also likely not include any independent gas transporter information. If you have an independent gas transporter, it means you aren’t getting your gas from the grid, so you’ll be charged extra. 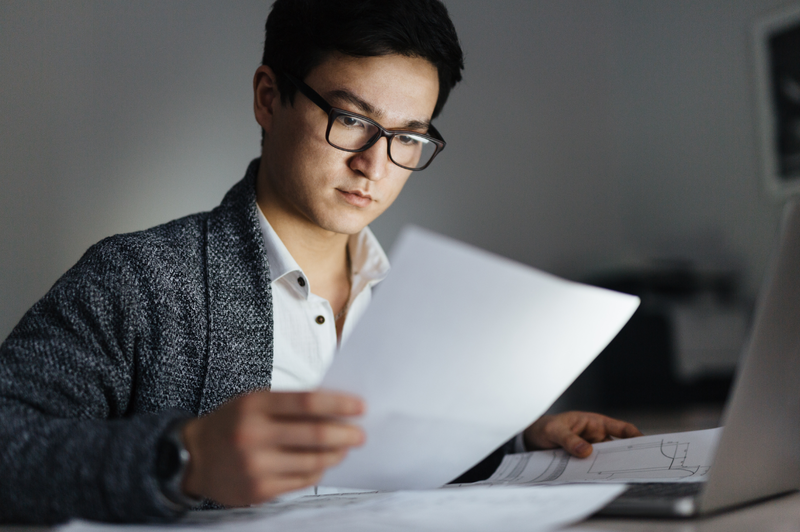 After you’ve read through the essential information contained in your statement, you can then decide whether you want to switch energy suppliers.